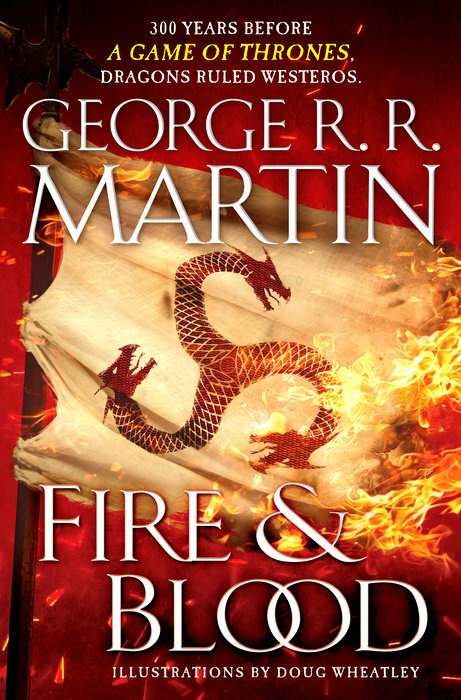 George R. R. Martin's Fire and Blood is down two positions, ending the week at number 6. For more info about this title: Canada, USA, Europe. Katherine Arden's The Winter of the Witch debuts at number 10. David Weber's Through Fiery Trials debuts at number 12. Naomi Alderman's The Power debuts at number 10 (trade paperback).